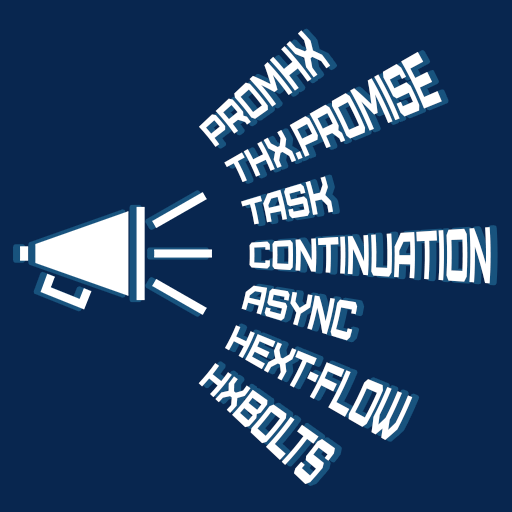 stx_async – outdated, version from haxelib is too different from the version from github. Almost no documentation, readme file talks about reactive extensions instead of promises, etc. arrowlets – outdated, version from haxelib is too different from the version from github. No documentation. When I tried to use the version from GitHub, it just doesn’t compile (Type not found : stx.ifs.Value). Maybe I’ll take other libraries from the list due to the fact that they do not work, or I couldn’t figure out how to work with them. I’ll take the real task that I had to do for one of my games (sorry, currently I can’t show the game because my client has not yet decided when he want to launch it). The game must show loader, then fetch json response from api, parse it, and (if response doesn’t has an “error” field), update state from it. Also, if response contains “playerAvatarUrl”, fetch bitmap data from that url and update player avatar (same for “opponentAvatarUrl”). If response has an “error” field or exception was thrown, show popup with error message. At the end hide the loader and call onTaskSuccessed() if no errors occurred. Don’t pay attention to the function names, they are just to illustrate the idea. Moreover, don’t pay attention to methods like asString(), they are from zame-miscutils library, and not related to the topic. Notice, fetchJson() internally use fetchText(). Surely, it can be done in one function, but this code is more similar to the game code. Same for sendApiRequest() – the game has an Api class, that compute signature for each request, and checks for “error” field in the response. State is synced in several places of the game, but loader is shown only in one place, so I create separate function syncState() to be closer to real game code. In all examples I will use URLLoader, Loader and friends to load data and images from the network (I can do it thanks to openfl). Let’s competition begins! More posts are coming.